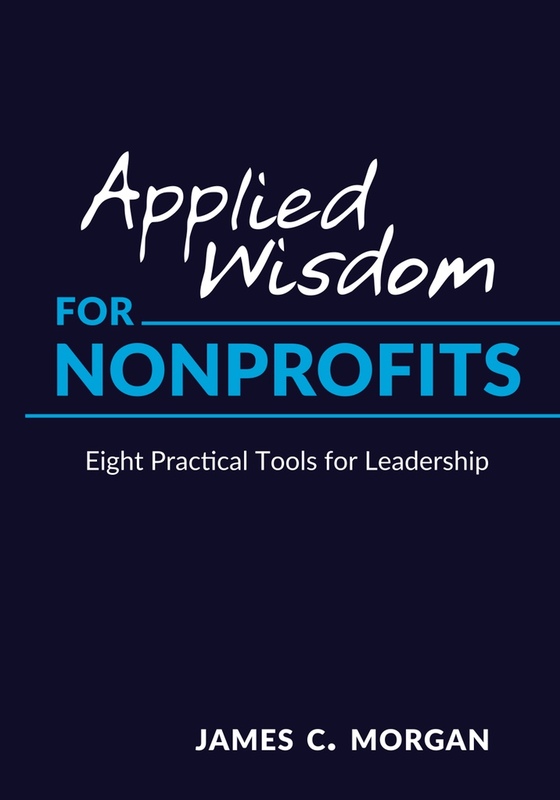 I am making complimentary copies of the ebook, audiobook and print versions of Applied Wisdom for Nonprofits available to all nonprofit organizations. Select your preferred digital format below to begin downloading. If you’ve requested print books your order will ship shortly. PDF files are best for viewing the ebook on a computer. The Kindle Mobi format works for all Amazon devices and the Kindle App. iBooks is in the EPUB format, which works for Apple’s iBookstore and for all other ebookstores, including Barnes & Noble NOOK, Google Play and Kobo.